I have many clients coming to me specifically so I can use my fascia blaster tools as they really help with Fibromyalgia and all sorts of pain reduction problems i.e plantar fasciitis. They are also amazing for the reduction of cellulite, helps the appearance of wrinkles, ‘carves’ out definition to help shrink subcutaneous fat so the skin looks smoother and rejuvenated. Cellulite is NOT a fat problem it’s a FASCIA problem and blasting with my tools scrubs away adhesions that cause the look of cellulite. Its definitely worth giving it a go. Fasia blasting helps release tension and tightness, brings blood flow to restricted areas even in delicate areas such as the hands, the face even your head so is great for headaches & migraine sufferers. 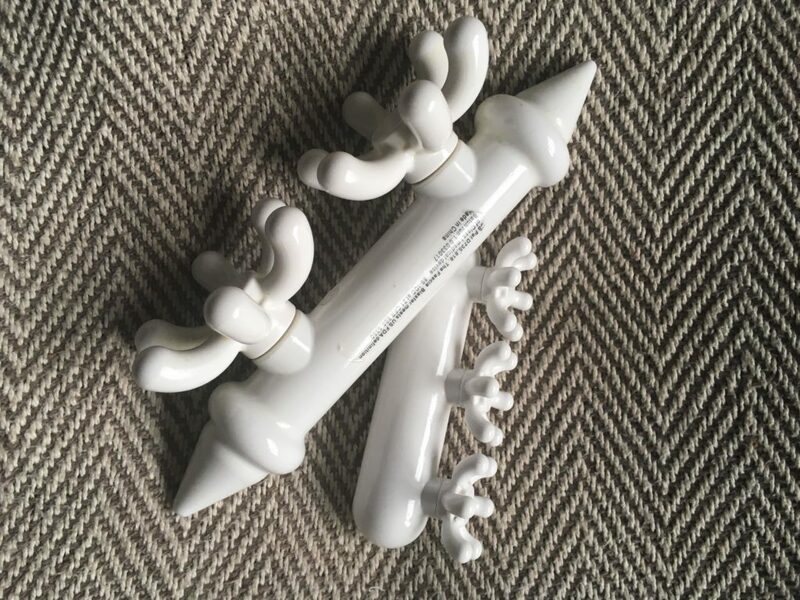 They were also designed for professional athletes and is effective for performance and pain relief, so however long and stubborn you have had a muscular/soft tissue problem, then try giving my fasciablaster tools a go. I also do Myofascial Release therapy that does not use the blasters. For further help get in contact with me, but also go to my Myofascial page under massage treatments, There is more information with a list of things it can help you with and a little video that shows you what the fascia is all about.